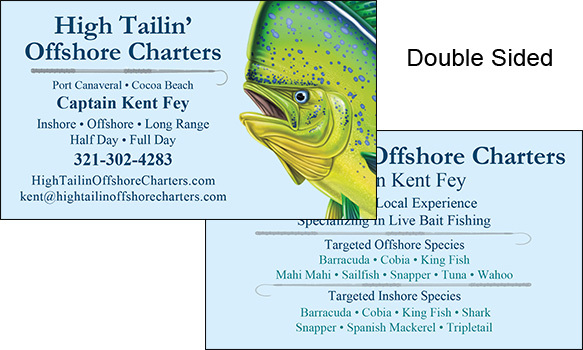 Interested in custom designed business cards? Please drop us a line for a quote. NO set-up fees, no update fees and to top it off FREE shipping!